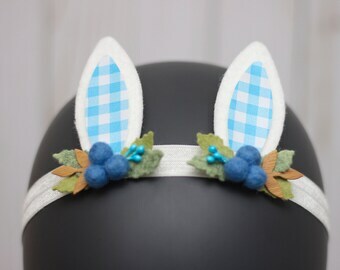 Easter Bunny Headband. Baby's First Easter. 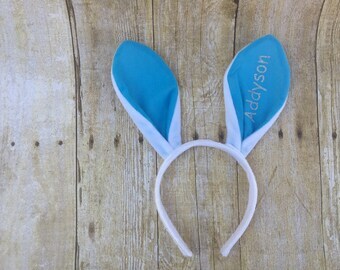 READY TO SHIP Easter Bunny Headband. 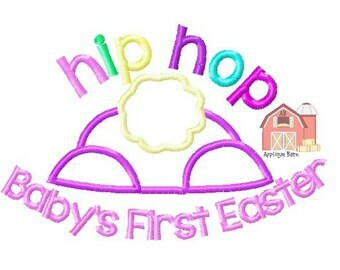 Baby's First Easter. 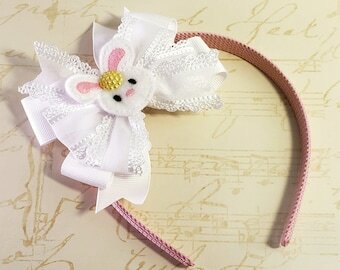 READY TO SHIP Pink Easter Bunny Headband. Baby's First Easter. 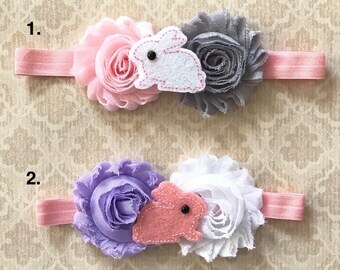 READY TO SHIP Pink and Blue Easter Bunny Headband. Baby's First Easter. 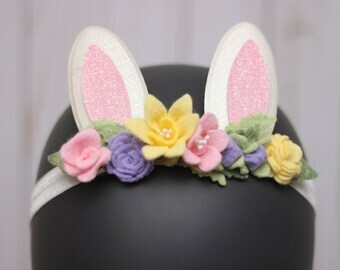 Purple Easter Rhinestone Bunny Headband. Baby's First Easter. 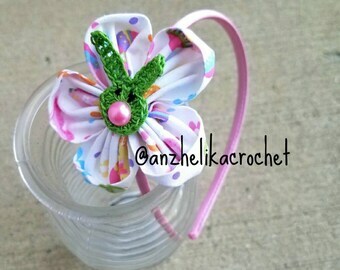 READY TO SHIP Pink, White and Lime Green Bunny Headband. Pink Easter Headband. 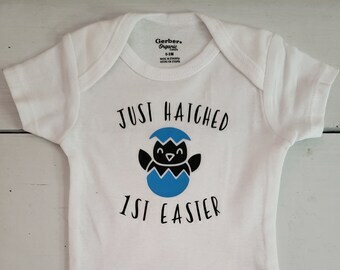 Baby's First Easter.